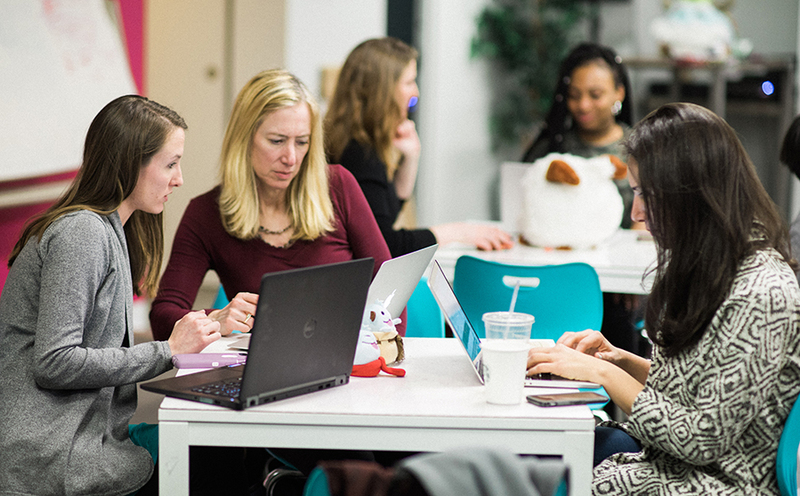 Last night, Launch Academy's Boston campus hosted the Girl Develop It "Code and Coffee" night, a monthly meetup that offers Boston-area programmers an opportunity to hear from tech community leaders, network with their peers, and practice/level-up their skills. All are welcome to attend regardless of gender, skill level, or affiliation with Girl Develop It (GDI). We're proud to be a longtime supporter of the Boston chapter, and many of our graduates and Experience Engineers frequently volunteer as teachers, mentors, and organizers. Interested in attending next month's Code and Coffee meetup? You can RSVP on their Meetup page! Want to find out more about the classes GDI offers or about the organization in general, here's a link to the GDI homepage (and here's the Boston Chapter's main page). We're looking forward to an amazing 2017 full of collaboration and support between Launch Academy and GDI in Boston (and in Philadelphia soon, too!). 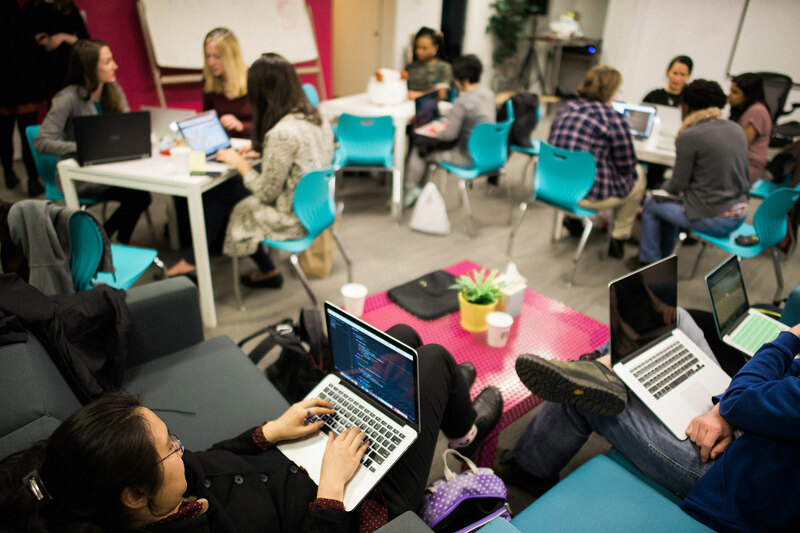 Organizations like GDI are important forces for change in the local tech community, and there's no question that without their tireless work, Boston's tech community would be far less diverse, inclusive, and culturally valuable than it is today.